Technology continues to advance at an unprecedented rate, and the technology of weaponry is no different. The science fiction of ten or twenty years ago is now becoming a reality. Killer robots are on the rise. And no, I’m not joking (as you will see below). There has been a loud debate in recent months over citizens’ rights to own AR-15s. Gun rights advocates are strongly in favor of citizens having the right to own AR-15s and so am I. 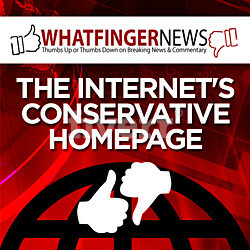 The government-backed anti-gun groups are against this right for obvious reasons. However, to compensate for rapidly evolving technology, citizens will need to adopt a new weapon soon. Before I show you what this weapon is, let’s look at why it is so important. 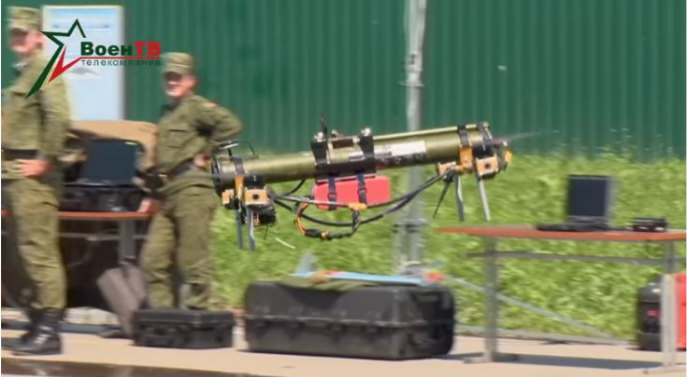 Belarus just revealed that it has created an anti-tank drone. Yes, you heard that right. 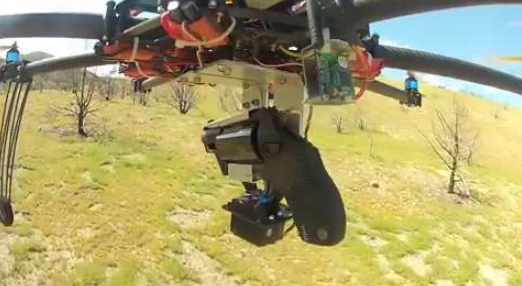 This is a quadcopter drone that carries an RPG-26 single-shot rocket that is remotely controlled. Now, let your imagination take you to some obvious conclusions about where this technology is going. These robots, with the combination of Artificial Intelligence, will most likely end up in our communities. Evasion from these weapons will be nearly impossible. These things don’t sleep, are heavily armored, can see in the dark and can outmaneuver you. If they wanted to, the powerful few that get their hands on this technology first could enslave human populations. Your AR-15 won’t do you much good in this scenario. 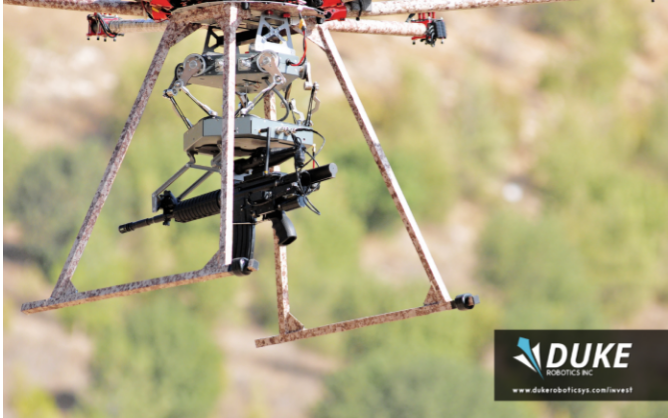 This gun jams the vital functions of the drone and knocks it out of the sky at very long ranges. 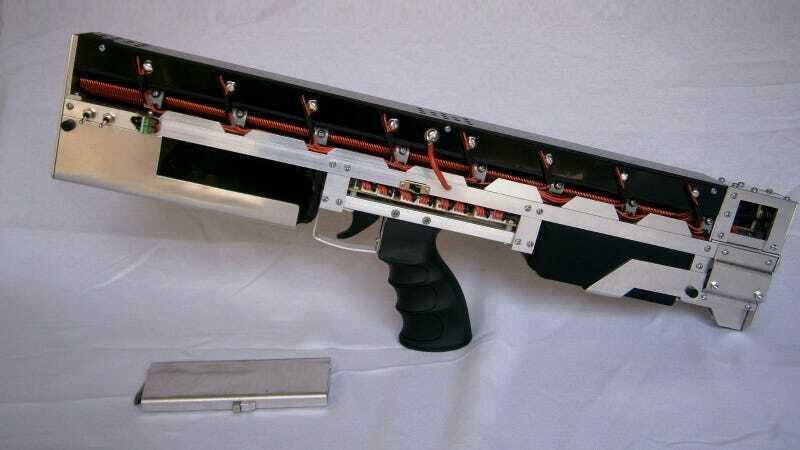 Entrepreneurs are developing Electromagnetic Pulse (EMP) guns as well. This technology provides a short and powerful burst of electromagnetic energy that can turn off or damage electric systems. It can stop planes, cars, small electronic devices and, most importantly, robots. These EMP guns are still in the early developmental stages but will soon be made into highly-effective weapons. Pay close attention to the development of robot-debilitating weapons technology. These tools will soon surpass the importance of traditional firearms. Governments and powerful institutions will continue to come up with ways to suppress individual freedom. Always be ready to fight back.